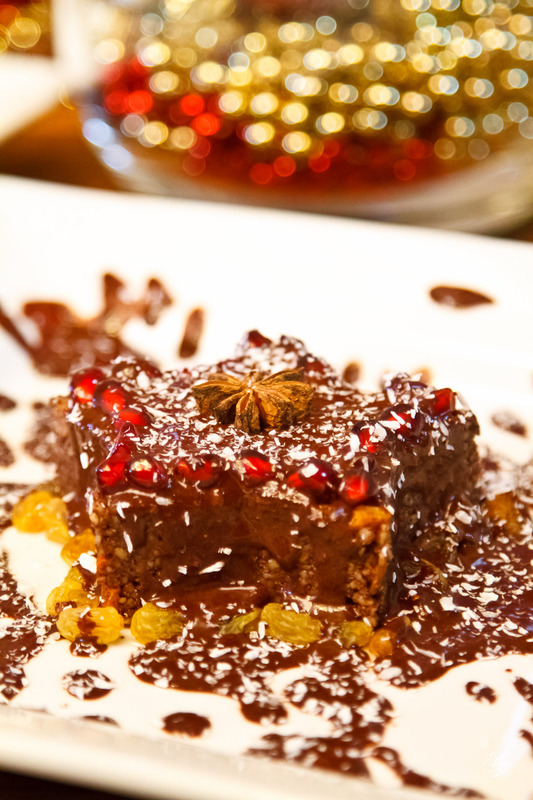 This Christmas, make super-tasty raw chocolate brownies with juicy, honey-dipped orange peels, glazed with thick, creamy chocolate syrup! 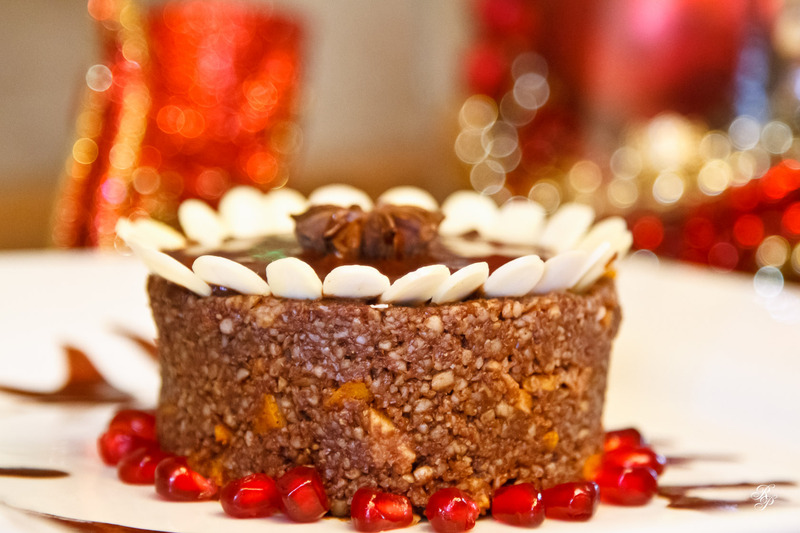 It’s a decadent holiday dessert that’s perfect for Christmas or New Year’s! The video is exactly 3 minutes long because we were challenged to edit a full recipe (that would normally take 7-10 minutes) to that length by Chow.com. It was a challenge issued to the YouTube Next Chef winners. We met the challenge dead on and walked away unscathed, albeit a bit dazed! 🙂 While the video fits within the 3-minute space, it would do much better as a 4-5 minute video. Previous Post Where’s the Netflix Shelf?